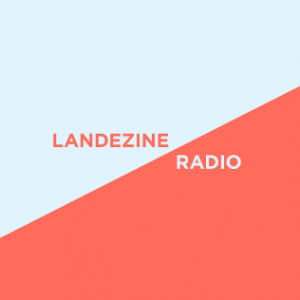 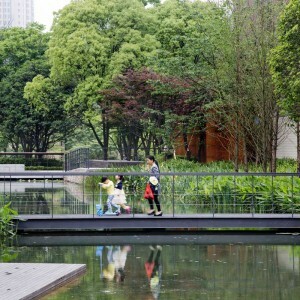 Z+T STUDIO, Landscape Architecture: The driving idea of this 1.4-hectare neighbourhood park in the center of a high-density housing development is to create a participatory eco-system. 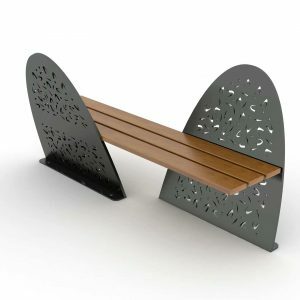 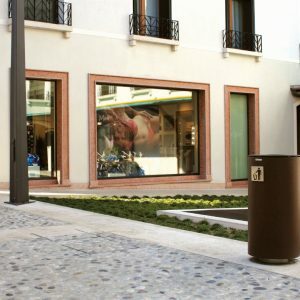 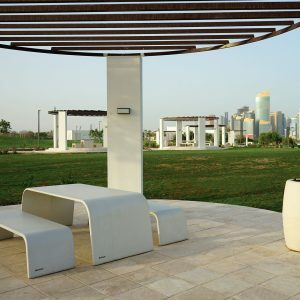 The multi-functional and compatible system balances people’s daily outdoor activities, environmental protection and storm-water management. 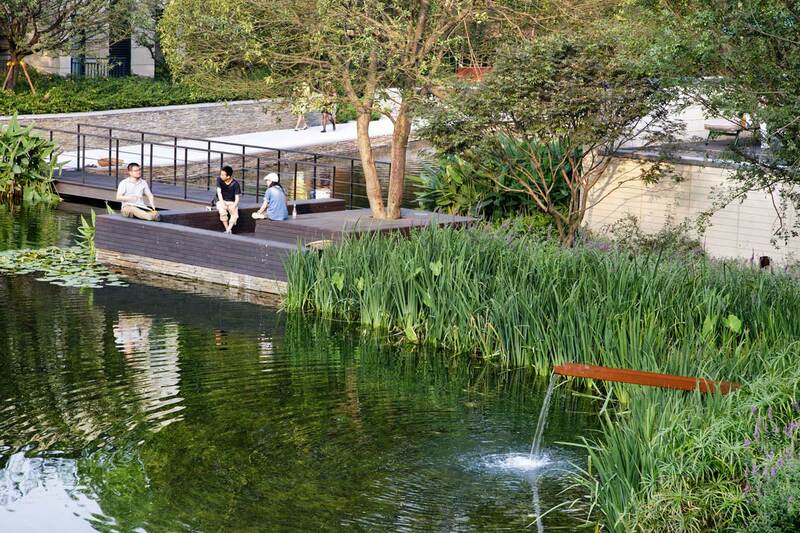 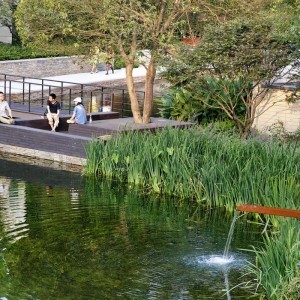 The site with a polluted and degraded fishpond is transformed to a socially and environmentally sustainable neighbourhood park, which provides a meaningful space for recreation, environmental education and social connections to the growing community. 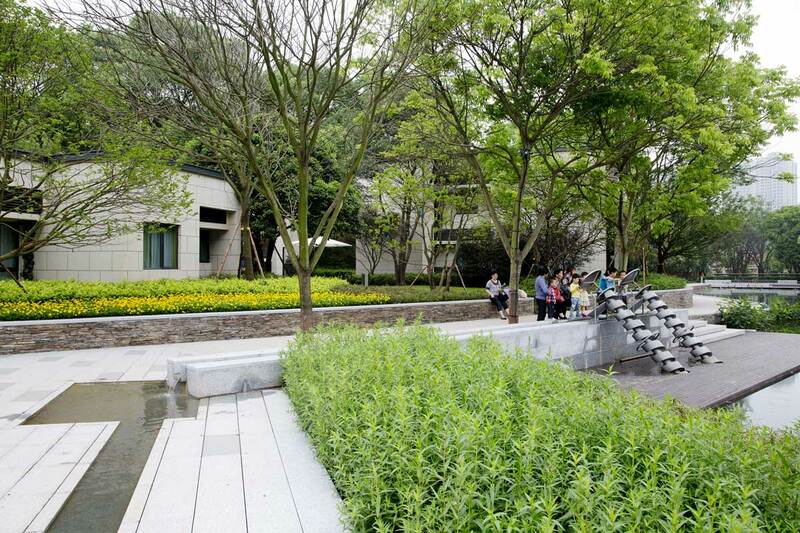 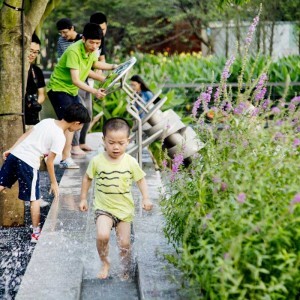 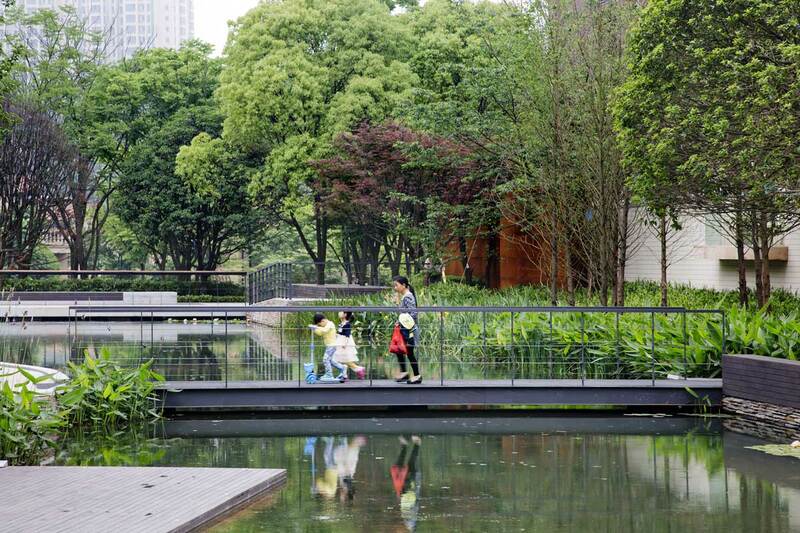 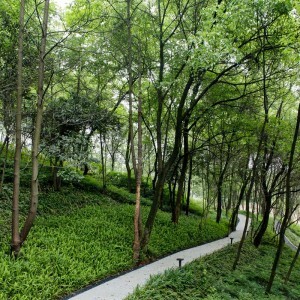 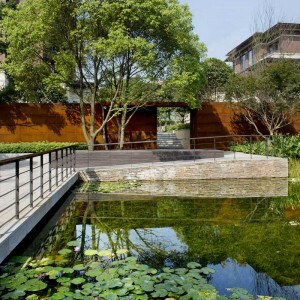 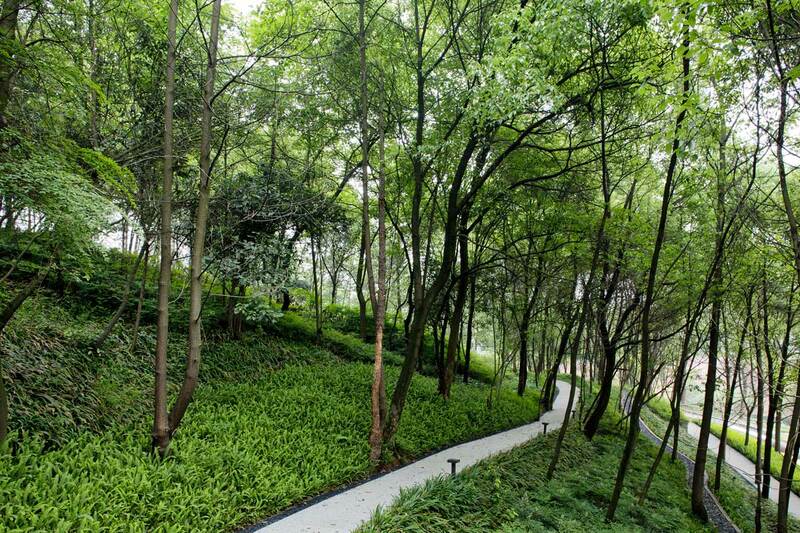 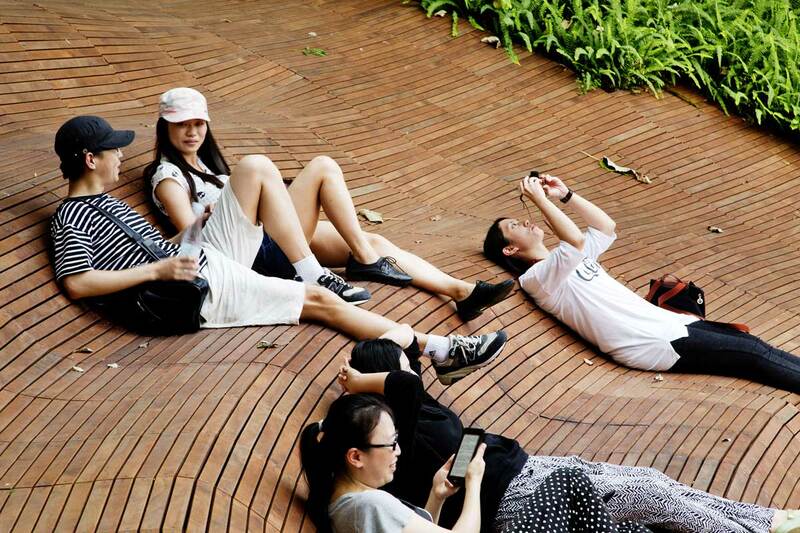 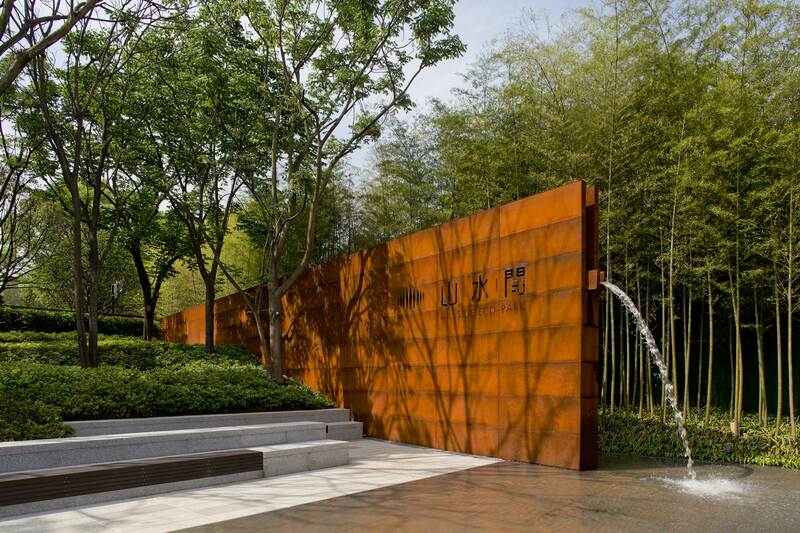 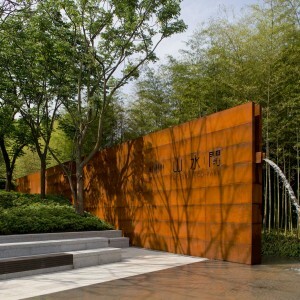 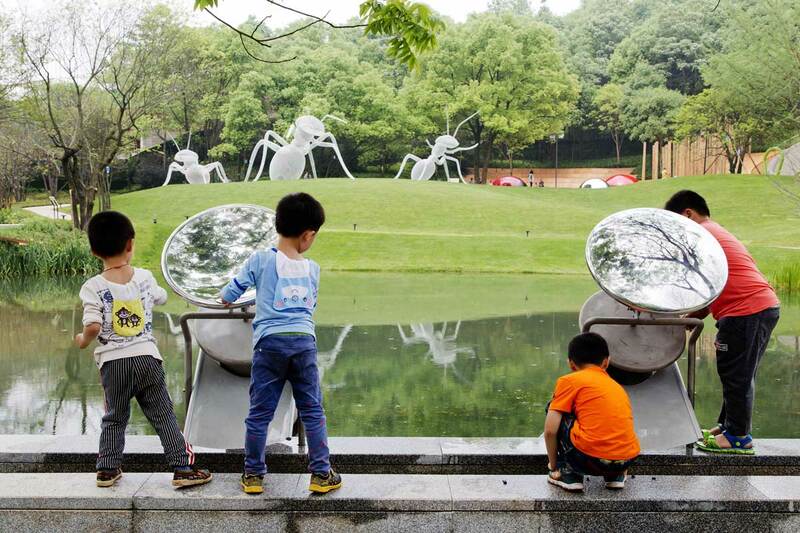 This 1.4-hectare neighbourhood park is located in the suburb of Changsha, the capital city of Hunan province. 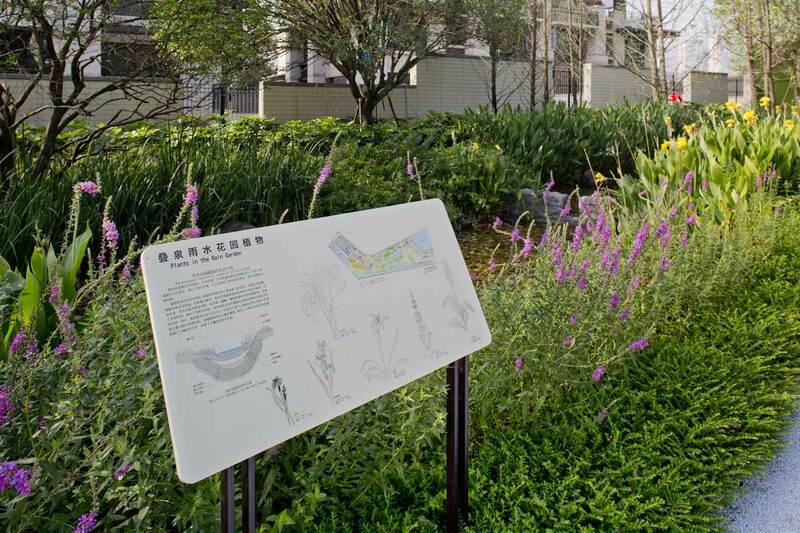 The site is in the center of a new 18.8-hectare high-density community to accommodate approximately 10,000 new residents. 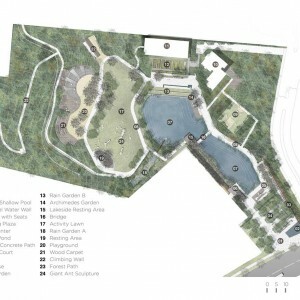 The landscape architect was given an opportunity to develop a comprehensive, yet detailed strategy for a communal park to address two challenges: 1, Environmental sustainability. 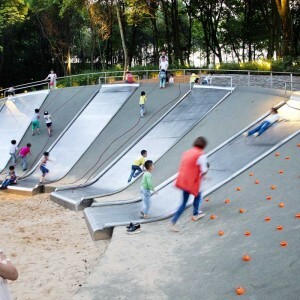 2, Compacted Multifunctional Recreational Open Space. 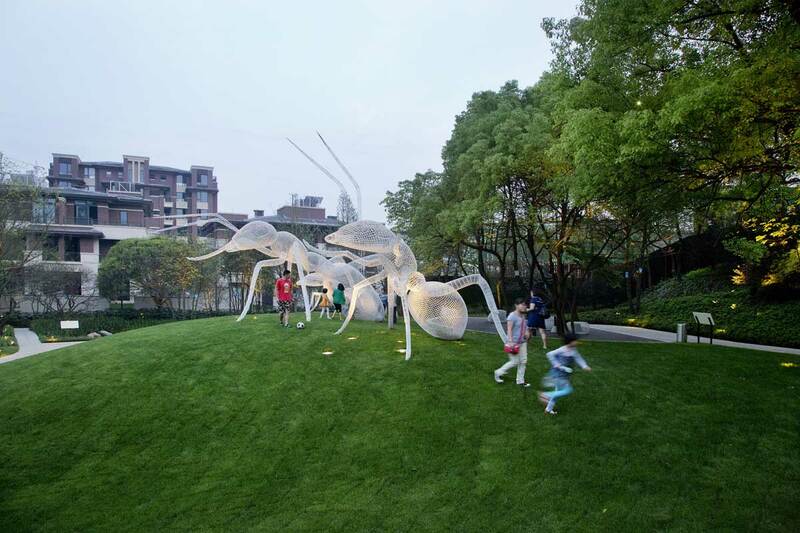 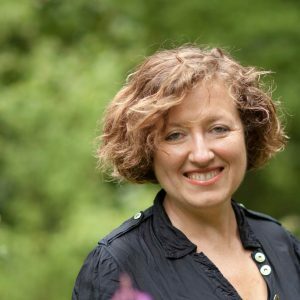 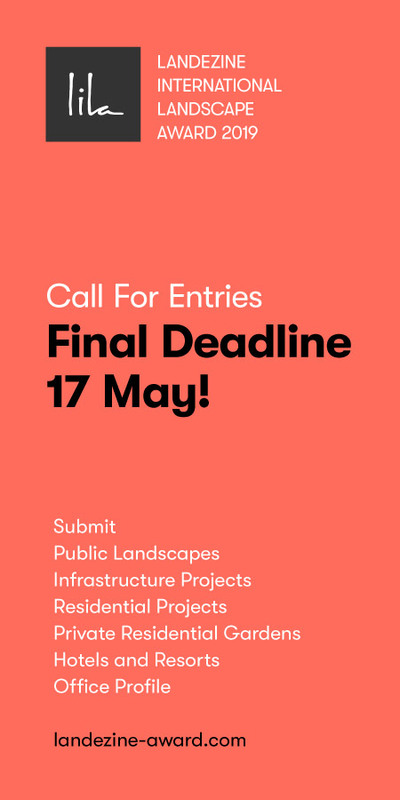 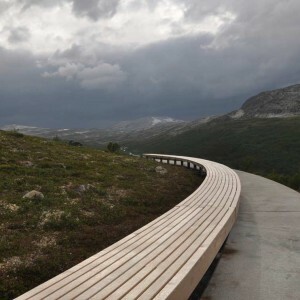 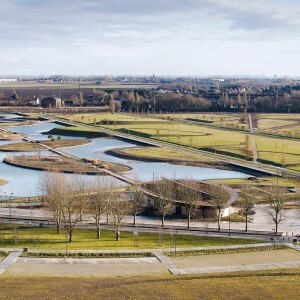 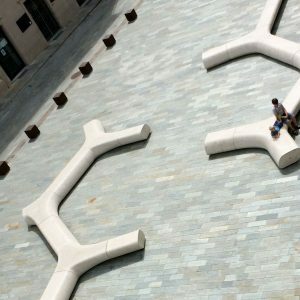 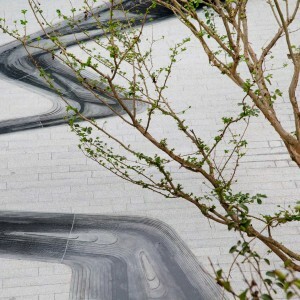 As the response to the challenges, the landscape architect designed the park with the concept embracing participatory and ecological functions and to thread them together. 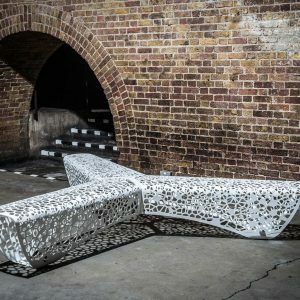 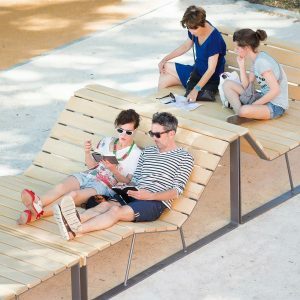 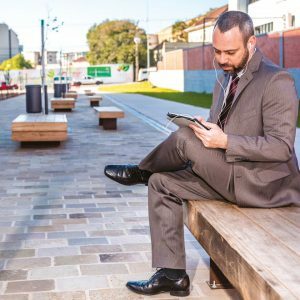 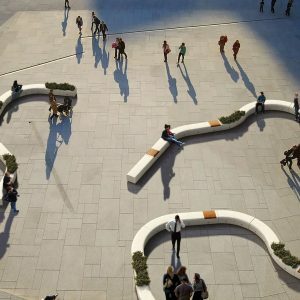 While the park satisfies the complicated program and technical requirements, it achieves the goal to create a place where urban life can reconcile with the nature. 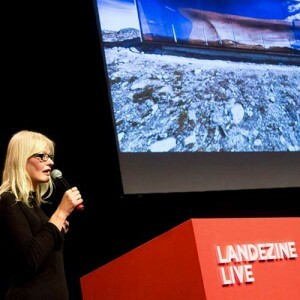 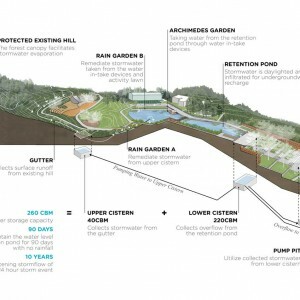 Innovative Stormwater Treatment System. 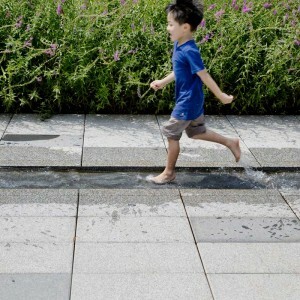 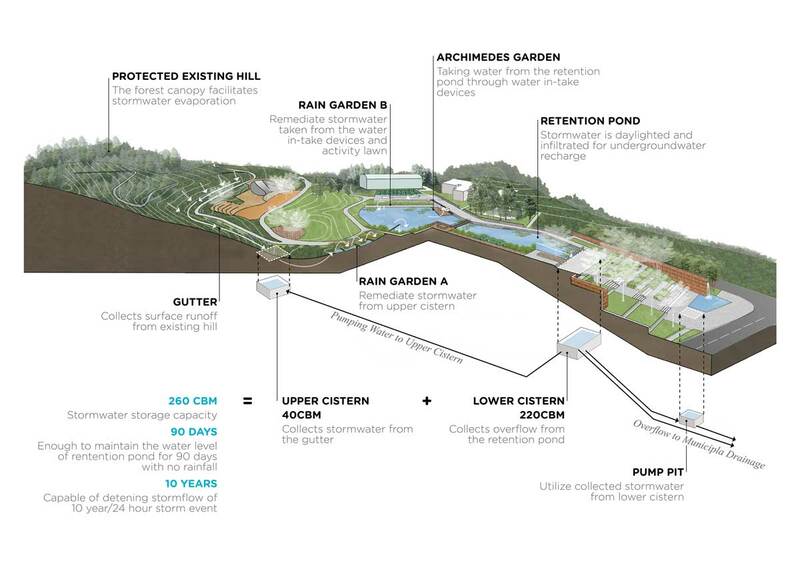 To deal with the complicated challenges Hillside Park is facing, the landscape architect introduced an innovative multi-functional stormwater treatment system into the park. 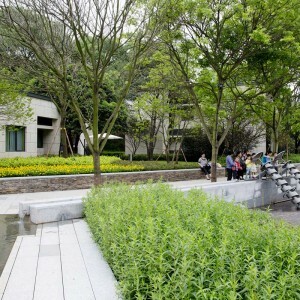 It integrates various open spaces that people can observe and interact with the water treatment process. 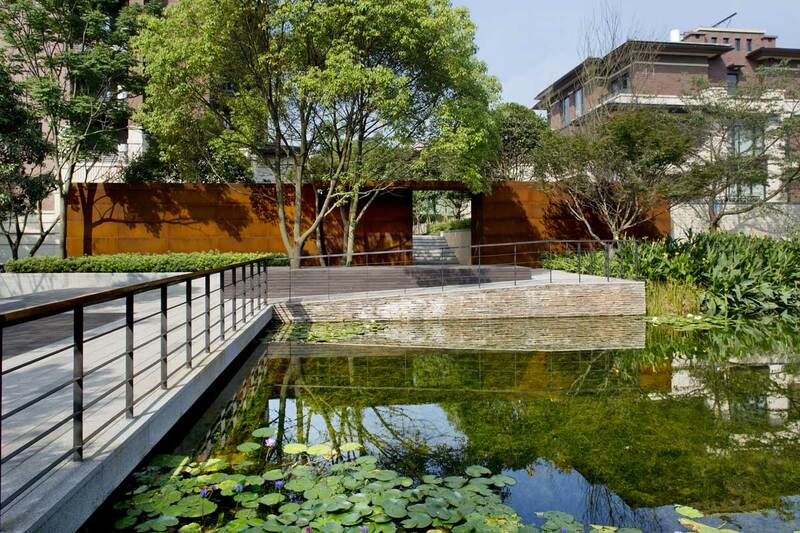 Recreations Integrated with Nature. 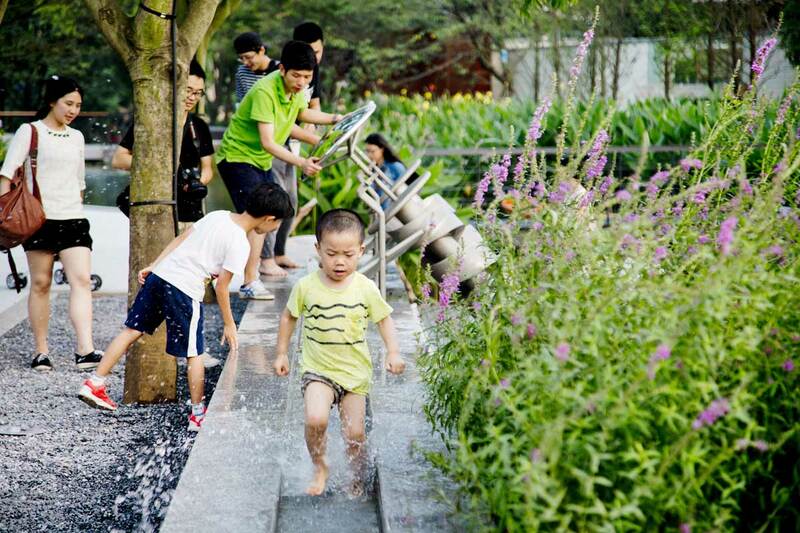 Children in the Hillside Park will have the opportunity to feel, to touch, to learn and to enjoy nature as they growing up. 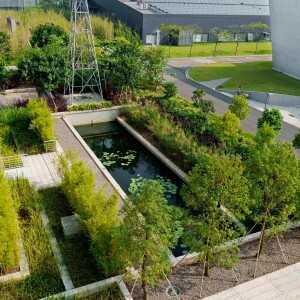 Nature elements, such as sunlight, plants, flower, rainfall, creek, wetland, pond, waterfall, bird, fish, frog, fireflies, butterflies, insect etc are part of their daily life and will have a lifetime positive impact to them. 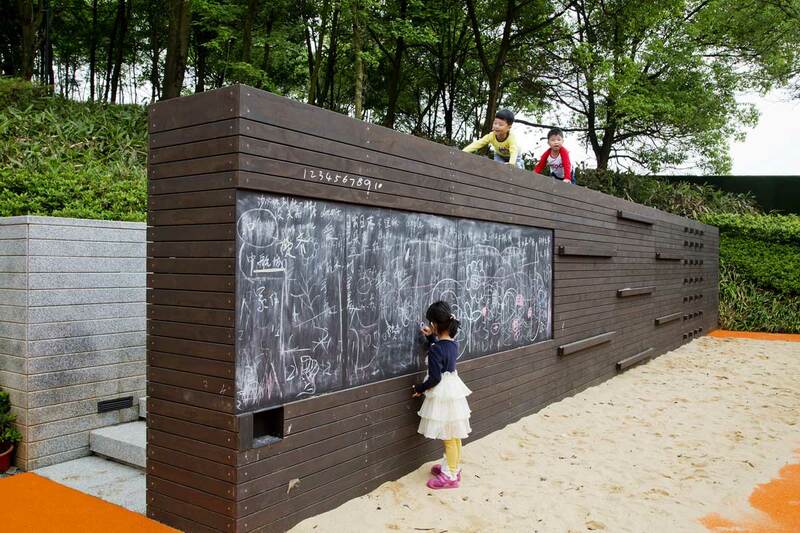 The inclusive design of the playground offers activities for wide range of age groups. 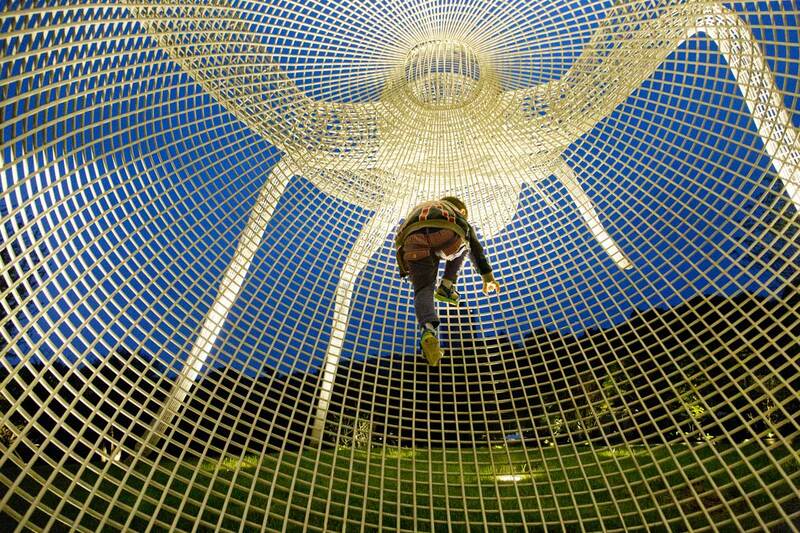 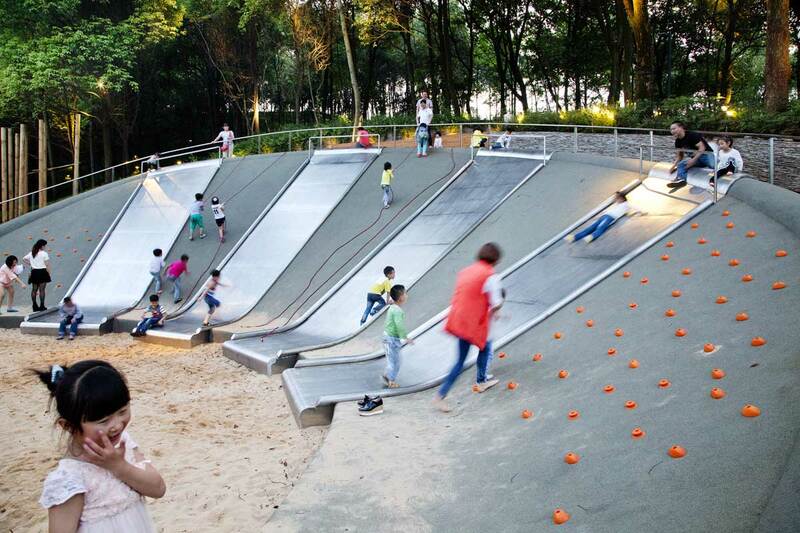 It balances people’s recreation needs and environmental quality. 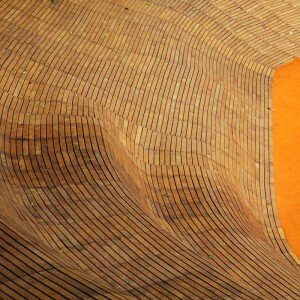 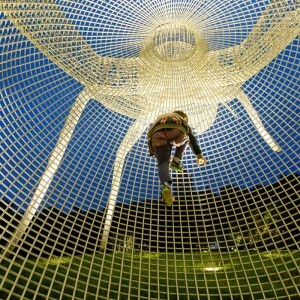 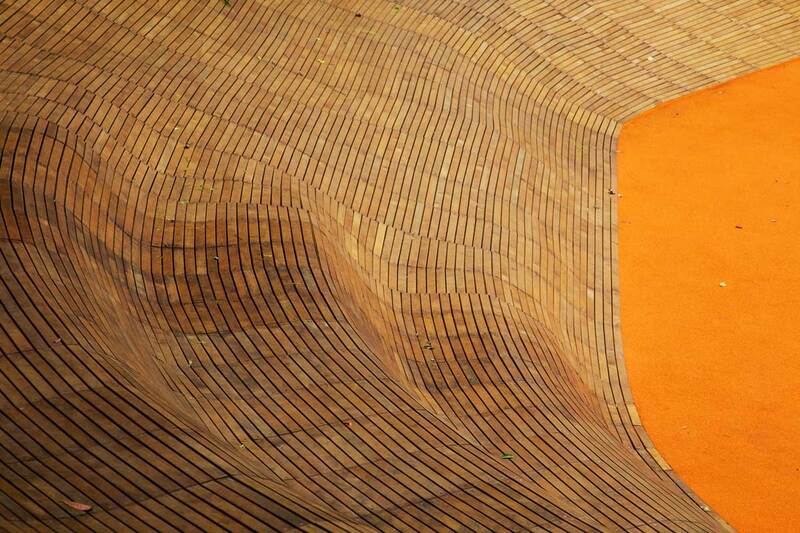 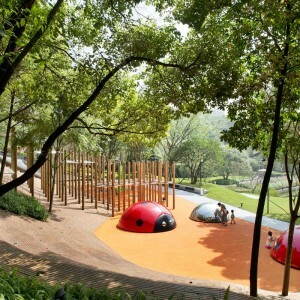 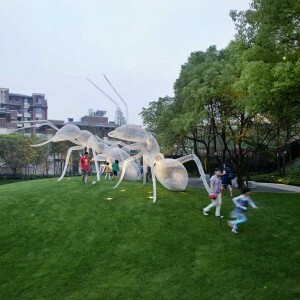 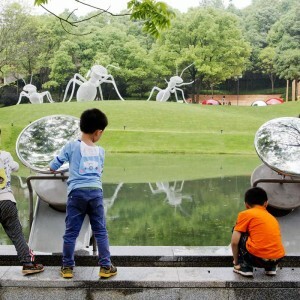 The playground with slides, climb walls, sand pit and big insect toys is designed at the edge of the protected hill. 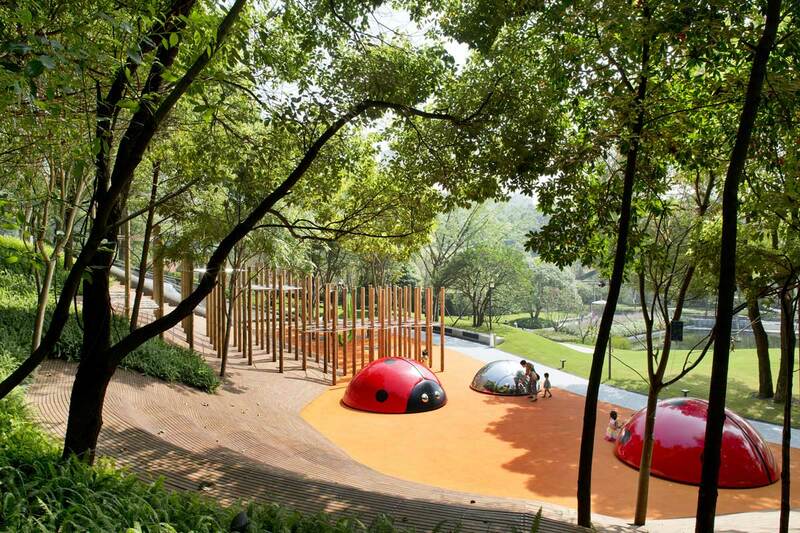 With a mindful, yet playful design of “wood carpet”, the edge of forest becomes a landscape for gathering, sharing, and family time for the community. 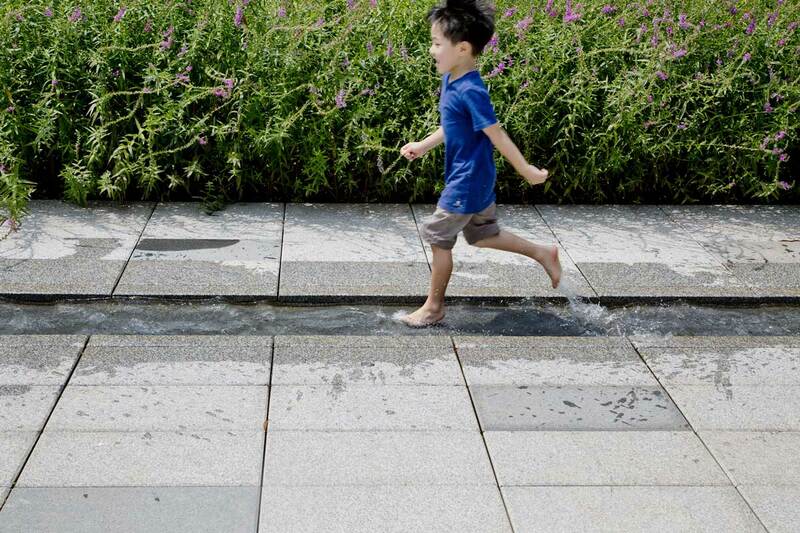 Environmental Education. 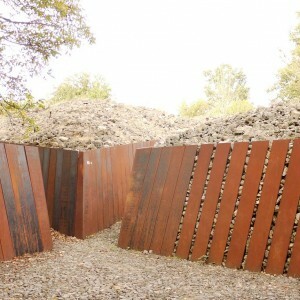 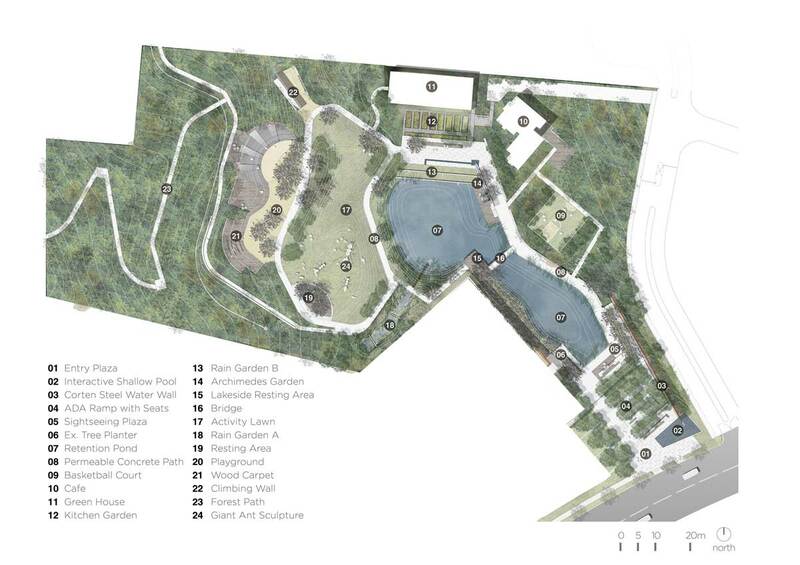 The design brings various environmental education opportunities within the neighbourhood park. 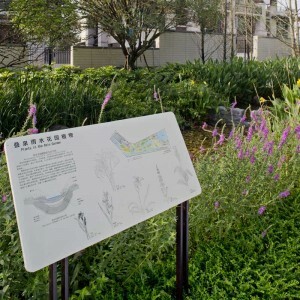 A signage system not only provides basic information, but also illustrates the plants, remediation process and other ecological knowledge for people to understand. 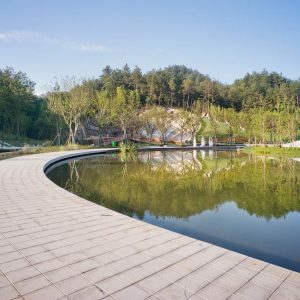 Changsha Xin Rong Landscaping Inc. & Dongguan Jing Lv Landscaping Inc.
Shanghai Taihe Water Environment Technology Development Co. Ltd. 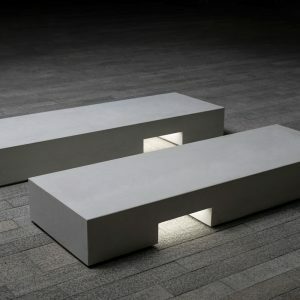 Lighting: Beijing Zhou Hongliang Lighitng Design Inc.